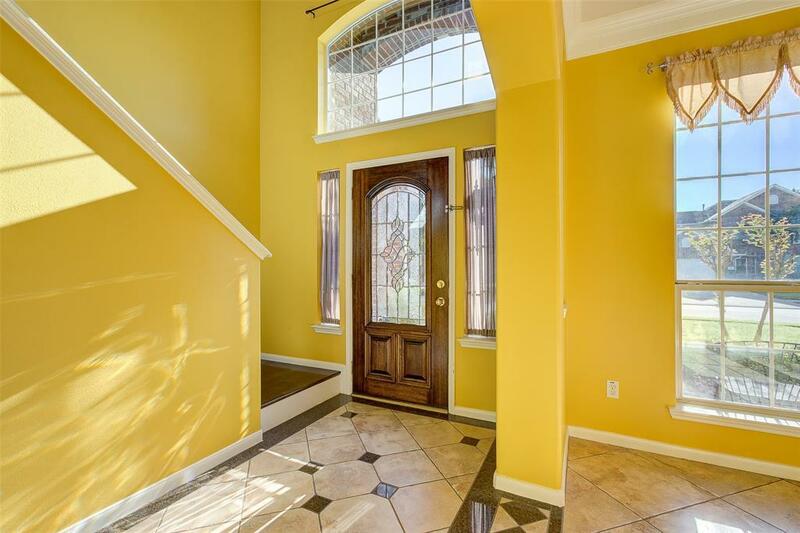 You do not want to miss this beautiful home located in Keegans Ridge! 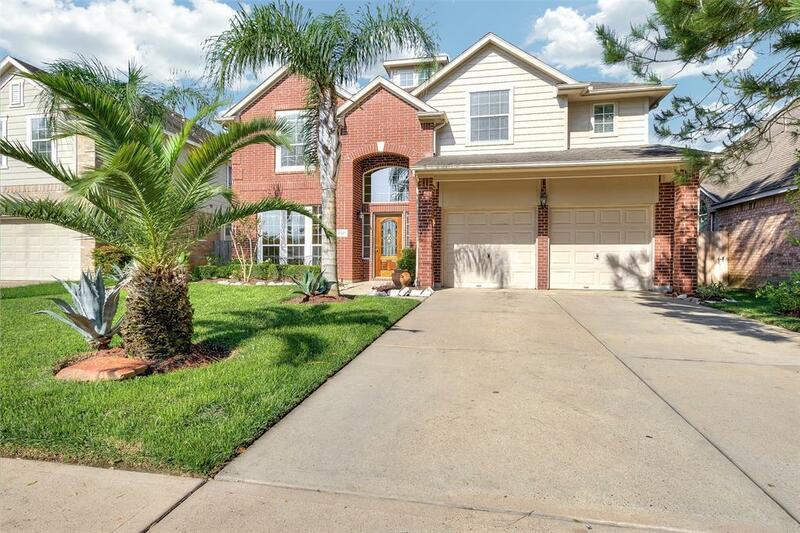 Two cars garage, open floor plan and FULL-SIZE backyard and Custom Covered Patio are sure to fit everything you and your family needs. Kitchen offers lots of Cabinet, Granite Counter Top, and Storage Space. All Bedrooms are above average size with walking closed, perfect for overnight guests! Come and see this home today. 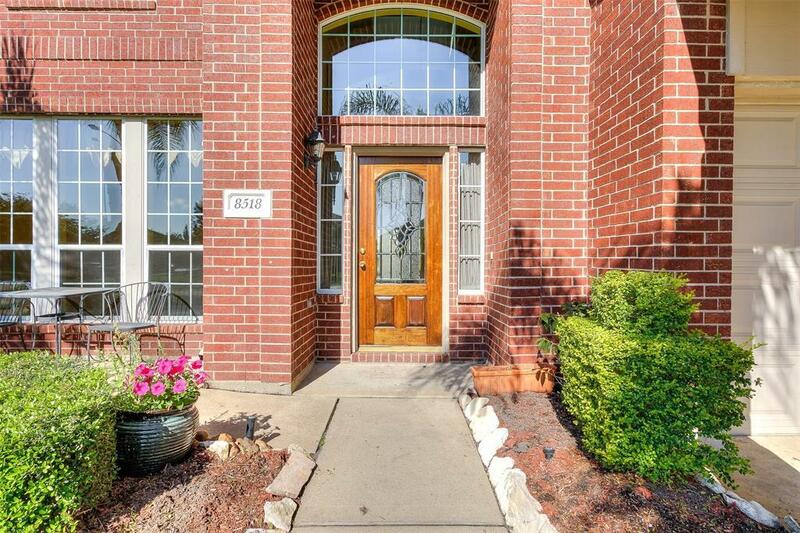 Move in ready home in great location and amazing neighborhood! Loaded with features that will make you smile!! 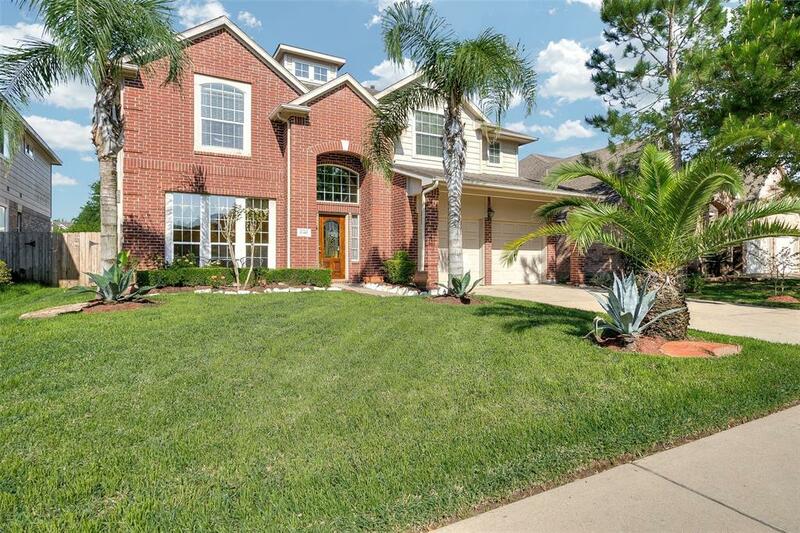 Make this Home your dream Home. ceramic tile in entry, Kitchen, Dining, Living area and Extra Room. Master Bedroom and others Bedrooms with Wood Floor.